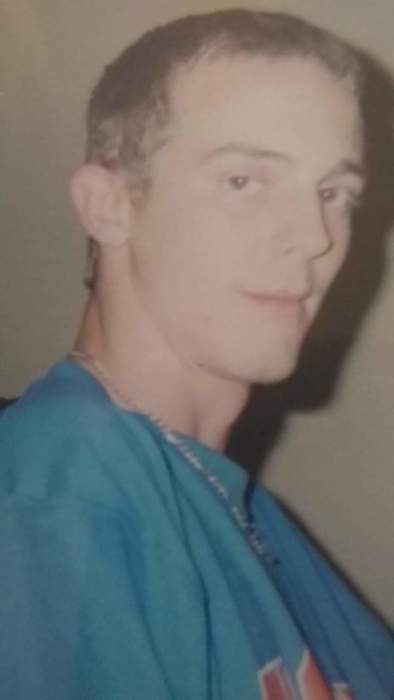 Joshua Brandon Hesters, 29, of Jacksonville, passed away unexpectedly on February 4, 2019. He was a lifelong resident of Jacksonville. Survivors include his mother, Faye Leggett; son, Shaun Hesters; 4 brothers, Troy Hesters, Chris Hawley, Billy Hawley & Jamie Hawley; sister, Jenny Hesters and numerous nieces, nephews, cousins and friends. Memorial services will be held 2 PM Sunday, February 10, 2019 at The Lodge at Evangel Temple Assembly of God, 5755 Ramona Blvd., Jacksonville with Dean Hollingsworth officiating. Arrangements by Giddens-Reed Funeral Home, Baldwin, 904-266-2337 (www.giddensreedfh.com).